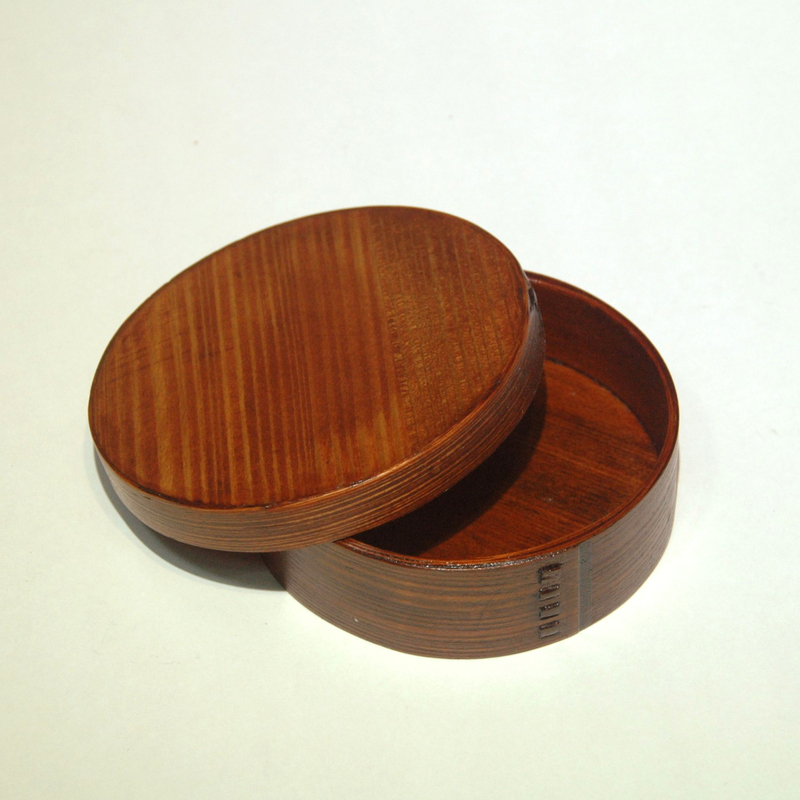 Comparing to the wooden box shown in the previous box, though both of the boxes are round, this is a more economical and sustainable way of achieving around wooden container. Unlike the previous post where the box is lathes out from a solid piece of wood, this box smartly uses the idea of wooden bending and of course a circular cylinder is always the strongest form (apart from a sphere). This item selected by Furze for the Something Old Something New exhibition and is available at both Mountain Folkcraft and Soil.